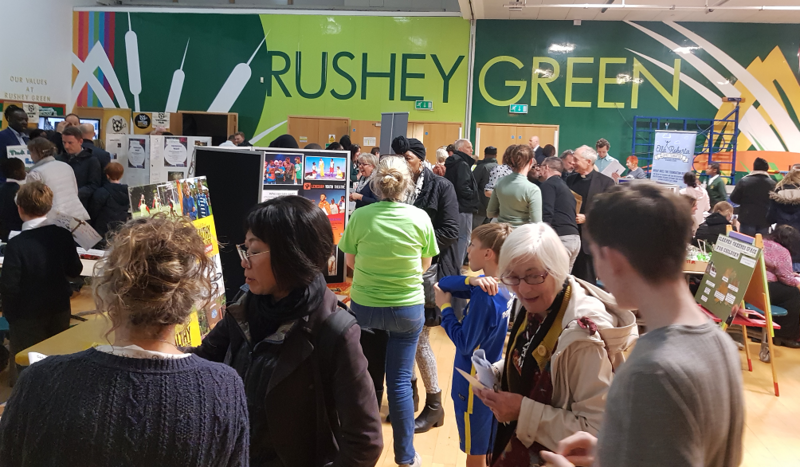 The turnout was incredible we had amazing stalls and the community showed exactly how much they care about their ward by coming out in a rainy night in their droves. We would also like to say a very special thank you to Barbara and Hilda. For helping us set up and for doing an incredible job signing all 268 people into the meeting, ensuring that everyone got their chance to vote and making everyone feel so welcome. We would also like to thank the stall holders who came along and talked to the community about issues that matter to them. Thanks again all see you in the new year!